The cholera outbreak is just one more adversary testing the resolve of the Yemeni people. When a child falls ill to cholera in Yemen, the whole family faces a tough choice. The nearest clinic could be eight hours away; conflict from warring tribes may be even closer. Even if the family can survive the long journey and make it to the camp in time to find a doctor, treatment is uncertain. The alternative, however, is death from the disease. One child under the age of 5 dies every 10 seconds in Yemen, according to a recent Save the Children and a UNICEF report. 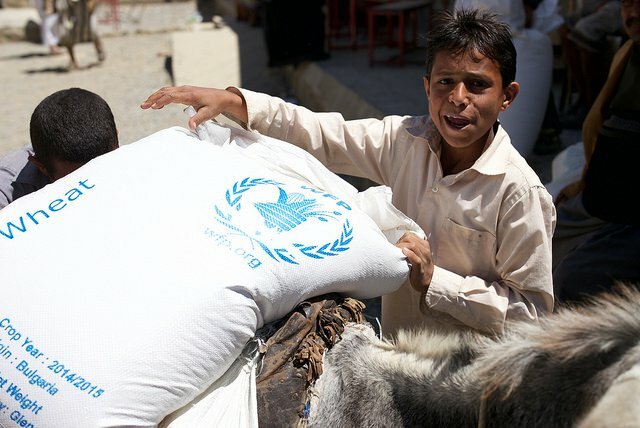 Civil war, disease, and economic collapse has driven the country to the brink of famine, according to the UN development chief in the Yemen. Over 1 million children are malnourished and at risk of cholera, an outbreak sweeping across the country, according to Save the Children. The humanitarian organization added that malnourished children are more likely to die from cholera because of their weak immune systems. Nearly 2,000 people have died from the outbreak since April. 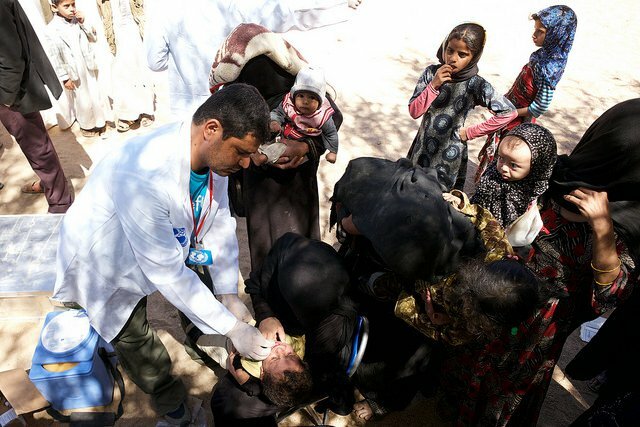 “It’s very painful to see… people dying of disease that normally they shouldn’t die of,” Dr. Djoen Besselink, head of the Doctors Without Borders (Médecins Sans Frontières or MSF)’s mission in Yemen, told Global Citizen. MSF is on the front line of the conflict in Yemen, treating people on both sides of the conflict. Doctors are treating a range of patients from children experiencing malnutrition, grandmothers with cholera, to war-related injuries. In a month, MSF clinics in Yemen see anywhere between 100 to almost 2,000 patients, spanning from war-related injuries to cholera and disease outbreaks to malnutrition. Some of their patients walked eight hours to arrive at a clinic, according to Besselink. While Besselink said the mortality rate in MSF centers is less than what Save the Children estimates, it would be impossible for them to verify Save the Children’s estimated mortality rate because of the lack of access to many people in the country. That lack of access to people in Yemen who need the most help points out a fatal problem in the country’s crisis: the disappearance of primary health care. Now in its third year, the civil war in Yemen has made a massive impact on the availability of primary care and the economy. Soldiers have destroyed farms as well as ports where food aid could have arrived. 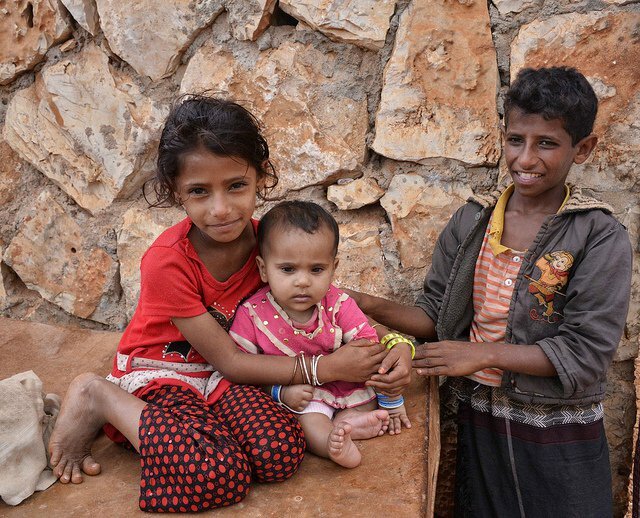 In the time he has been in Yemen, Besselink has seen food prices rise as availability falls. The conflict has also made it dangerous for expats and aid groups to travel to places where people are in need, which Dr. Besselink said reduces the quality of care they can provide. “Money alone is not enough,” Besselink said. 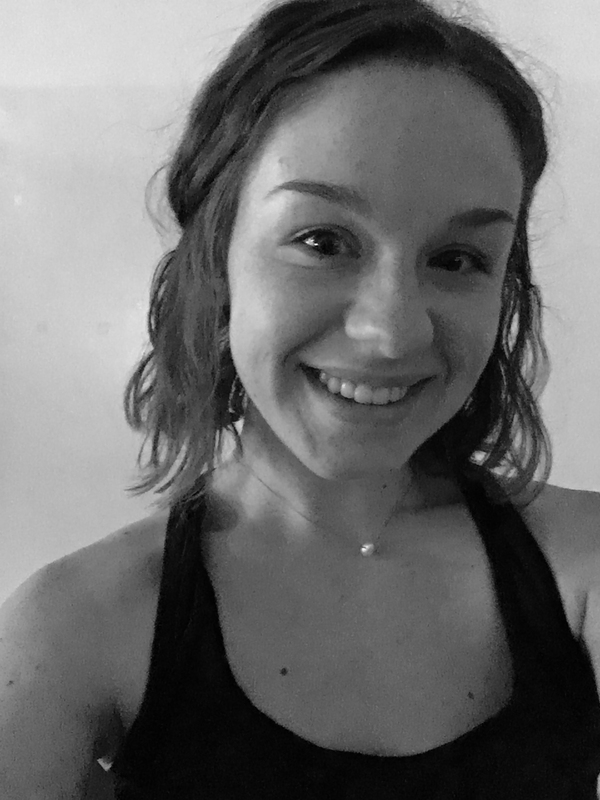 While MSF has seen a lot people raising money, the organization also sees a lack of accountability and quality aid. Regarding the UN’s comparison of the humanitarian crisis in Africa to WWII crises, Besselink said the issues these African countries face cannot be so easily generalized. The conflicts are very different within each country, from drought to warring tribes, he said. “There are so many other issues going on… Even if cholera is gone, it’s still a country in need,” Dr. Besselink said. The lack of access to those most in need is the greatest challenge all countries face, according to Besselink. While Save the Children and other humanitarian organization ban together to help the African countries at risk of famine, they will need more than money to meet the needs of the millions of people at risk. “We need to continuously advocate and share what is going on Yemen… not only internationally but also in Yemen,” Besselink said. Despite the crisis the country is facing, people in Yemen are not letting the conflict drag their spirits. “It’s a beautiful country, and although people have not been paid for a year… people are still working,” said Besselink. According to the World Health Organization (WHO), over 30,000 Yemeni health workers have not been paid in more than 10 months. 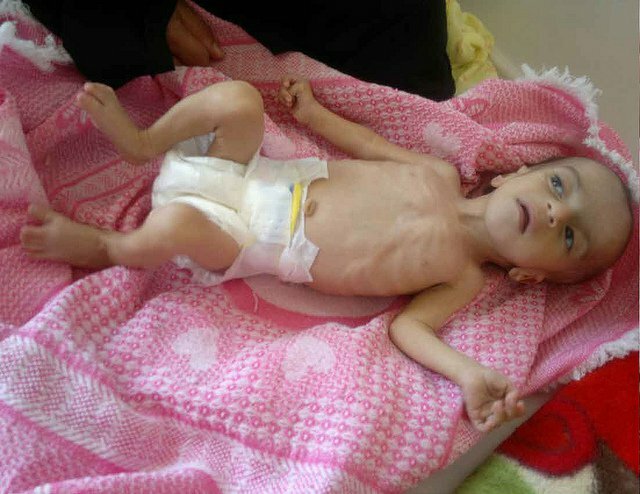 Still, many more will face malnutrition from the man-made crisis if more aid does not reach them soon. 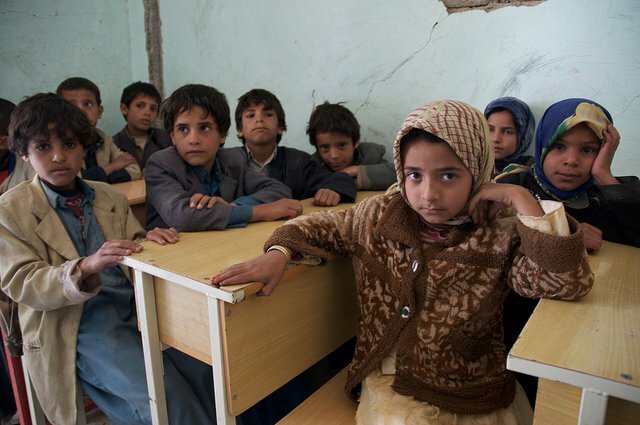 “The resilience of the Yemeni people is quite impressive,” Besselink said.